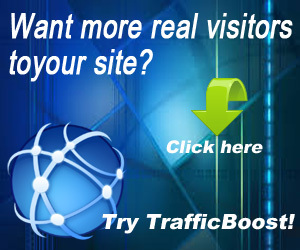 Promote TraffBoost on your website to earn more points... ! Invite your friends, colleagues or website visitors to join Traffup and get 500 points for every person that you've referred who then joins us. 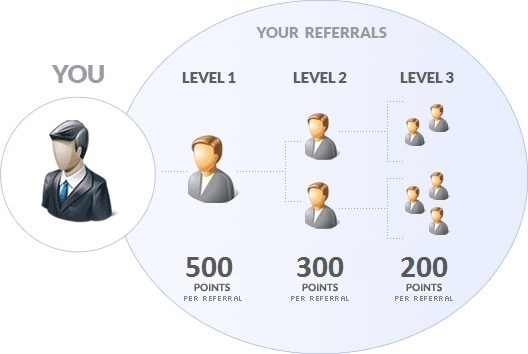 You also earn points whenever your referrals invite their own friends to join TraffBoost. The points can be earned up to 3 levels. You only get referral bonus when your referral does visit at least 10 websites. This rule to prevent people self referral to get the bonus points. Please do not try to hack backlink to TraffBoost with invisible iframe or your domain will be added to backlist too. Troubleshooting: incase you did not see your link on TraffBoost when click on the backlink from your website to TraffBoost. Make sure you test on a different browser where you did not login to TraffBoost yet! If you test on the browser that you have already login the page will be redirected to https://traffboost.net/websites and the REFERER will be lost and does not be recorded. 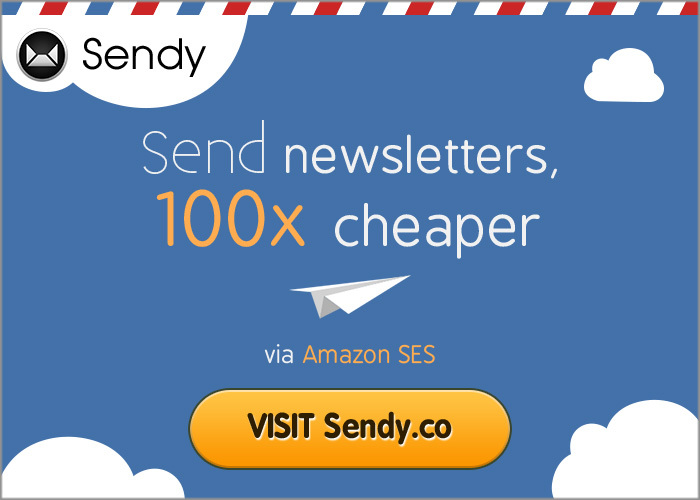 Add your referral link on your website or blog. When people visite TraffBoost. Your website url will be reviewed first if it's real it will be approved and will showed on TraffBoost backlinks list.